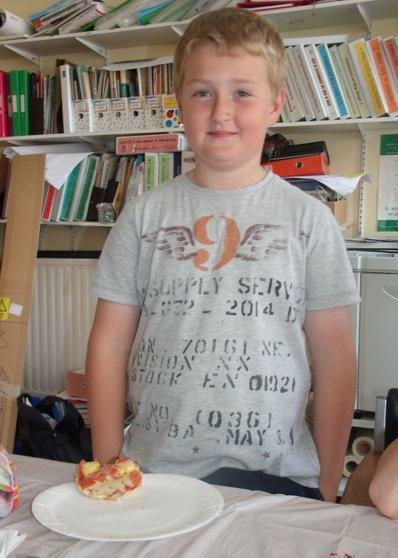 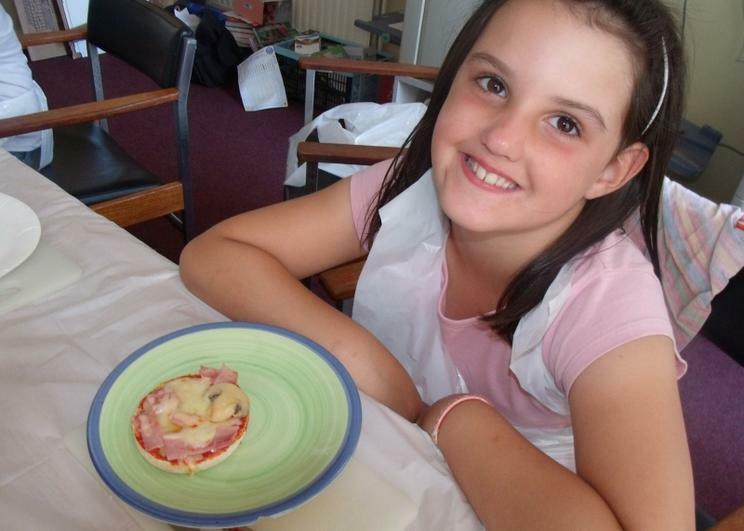 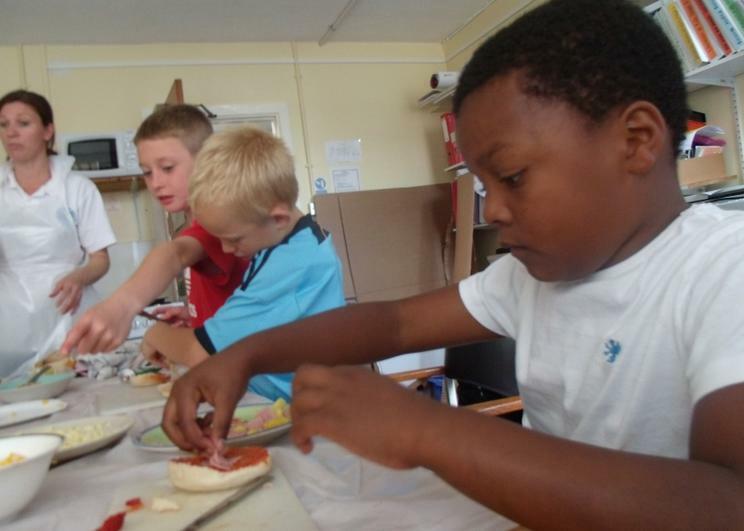 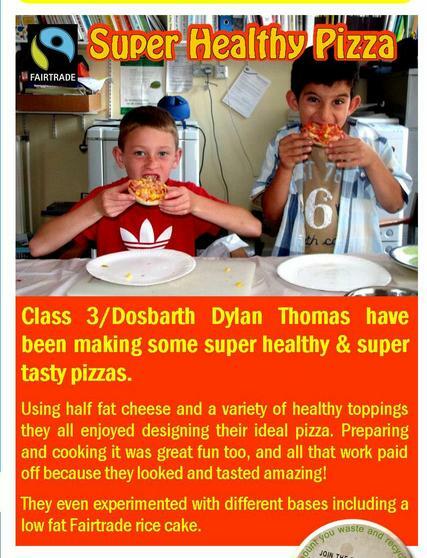 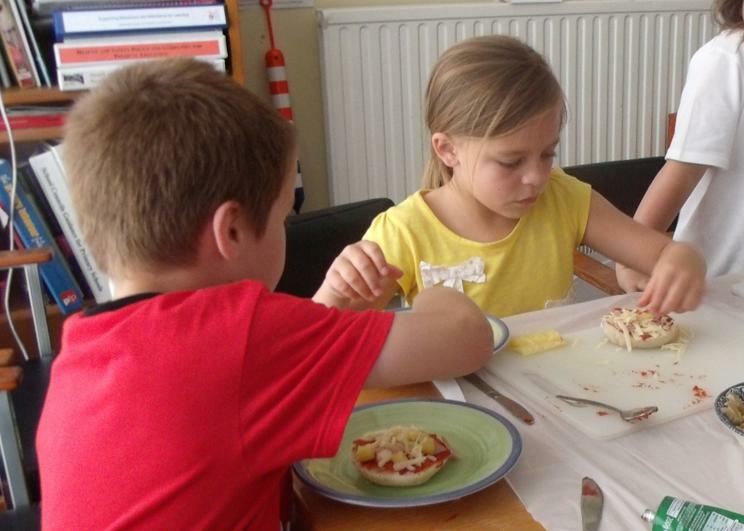 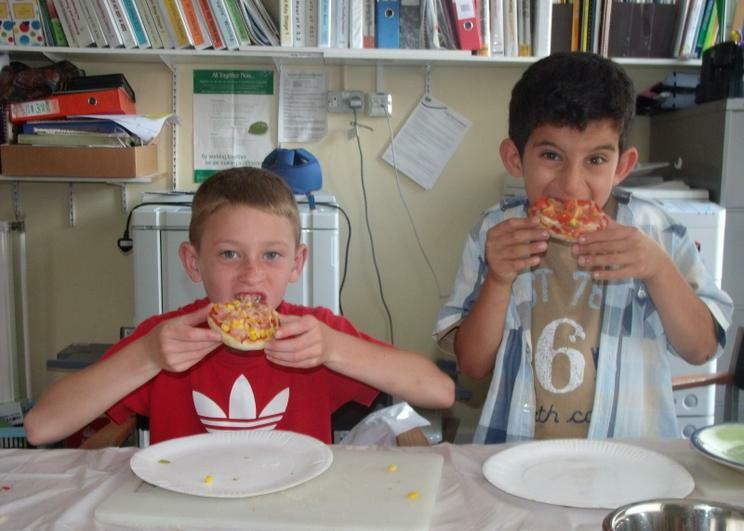 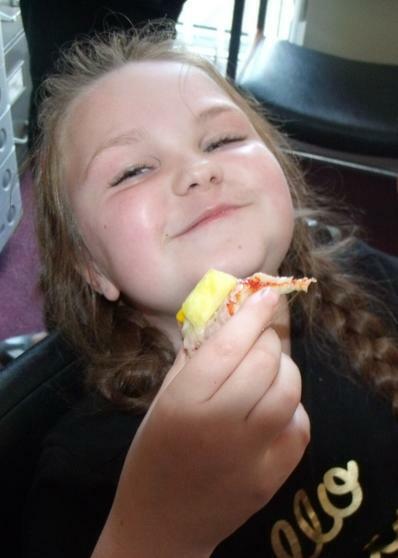 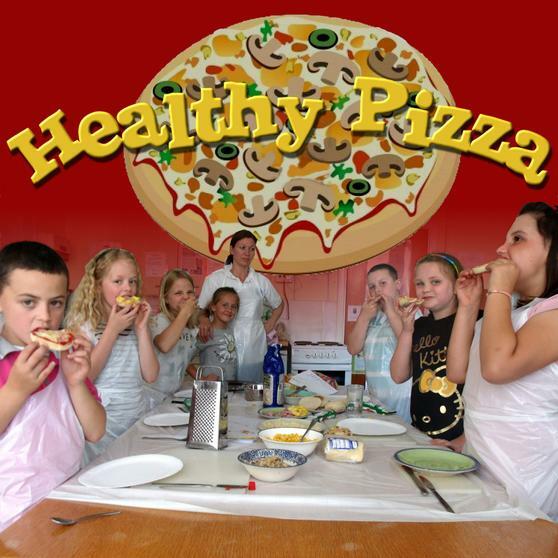 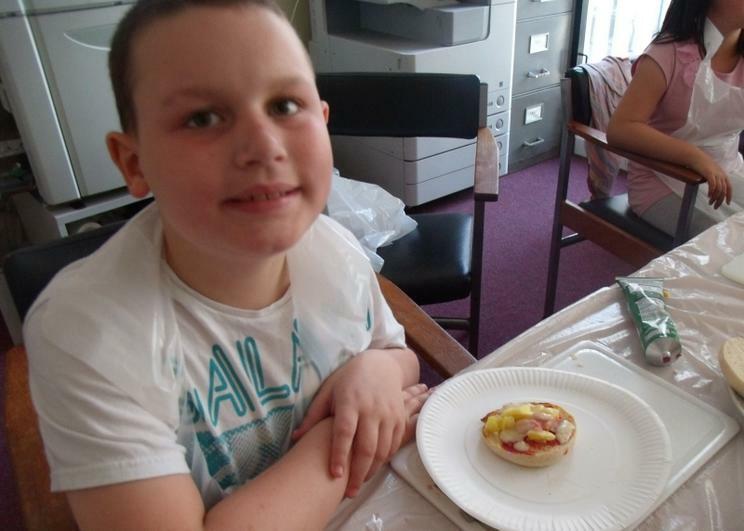 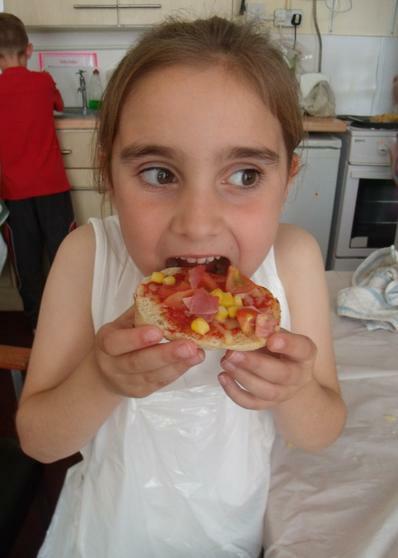 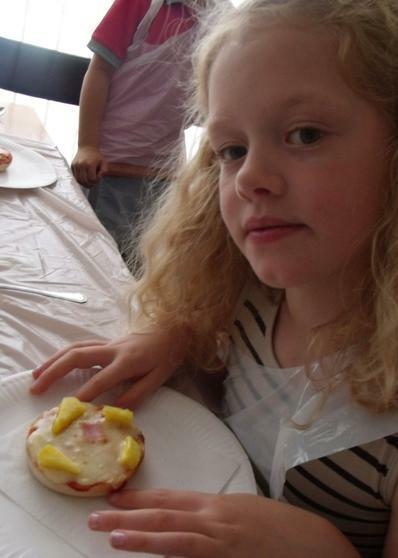 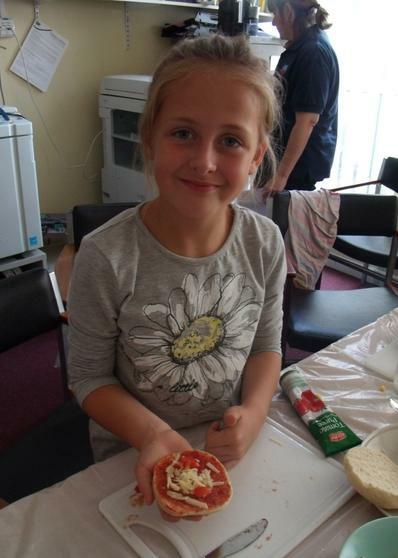 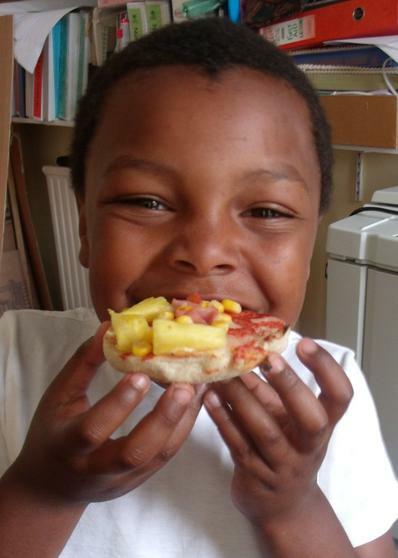 We had great fun making healthy Pizza as part of our design project. 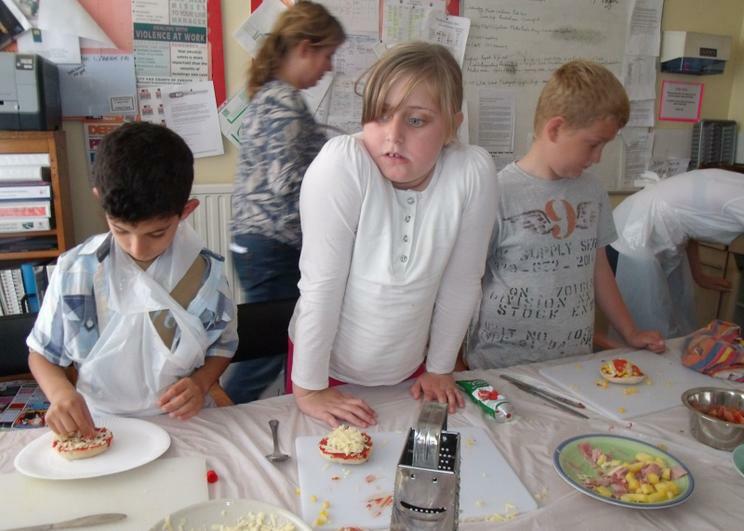 We had to think about the different ingredients and which ones were low in fat and calories. 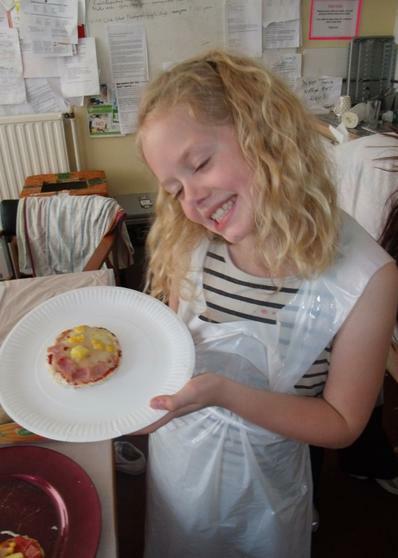 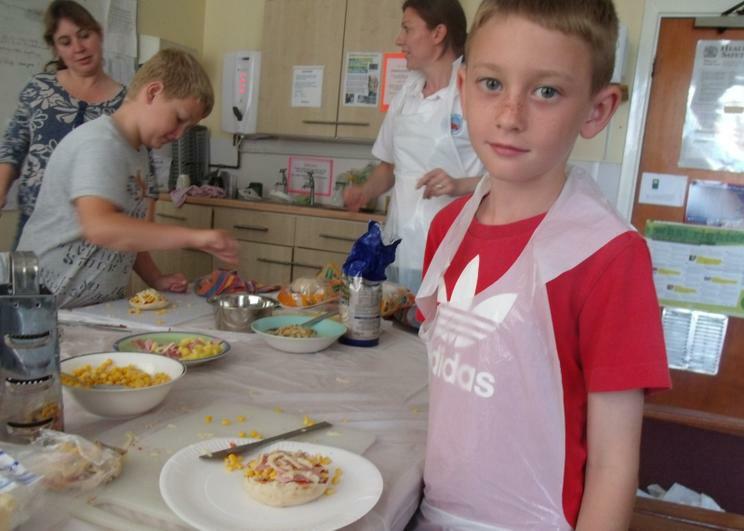 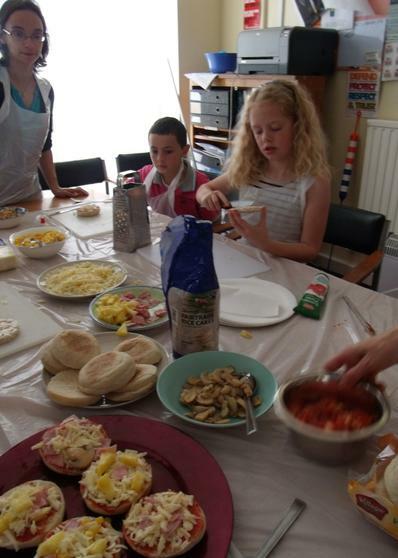 We had great fun making and then cooking our own unique pizzas. 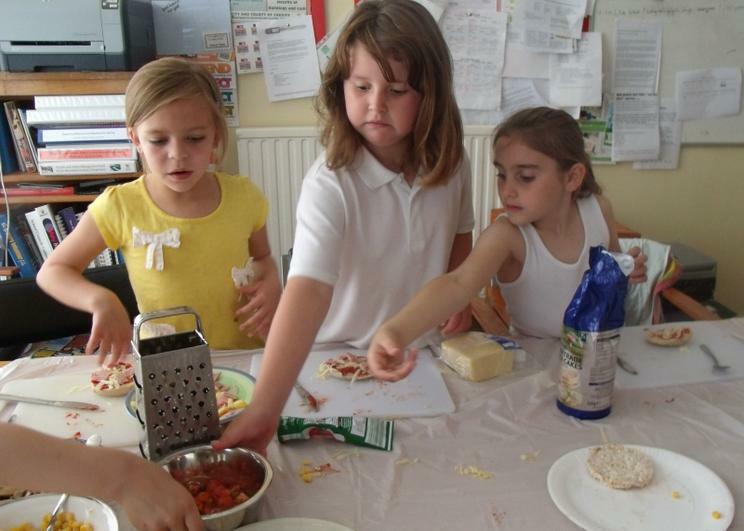 We used a small quantity of healthy half fat cheese, yummy fresh tomatoes and nice lean ham. 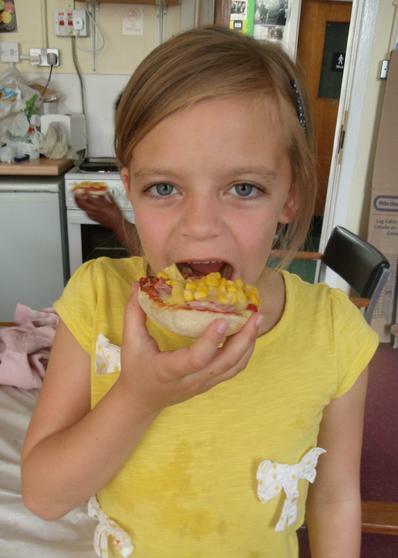 We also added, sweetcorn, mushroom and pineapple. 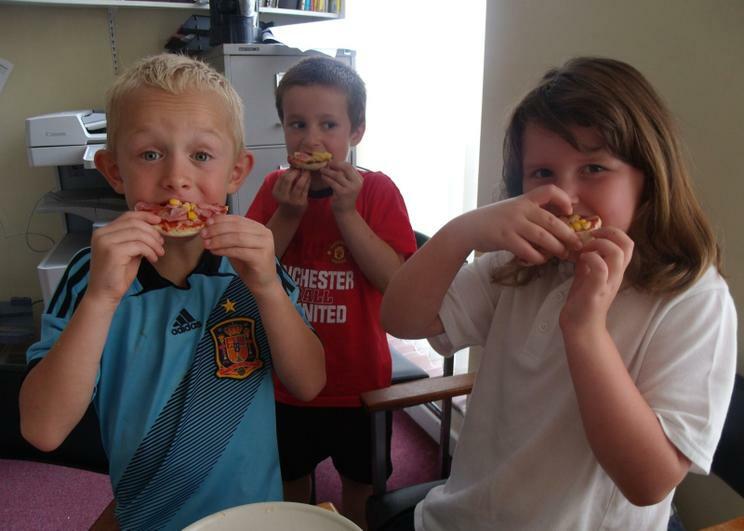 We even tried a super low fat and fairtrade rice cake base. 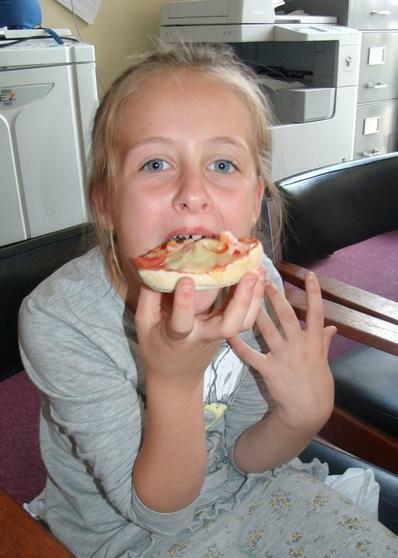 Very nice too. 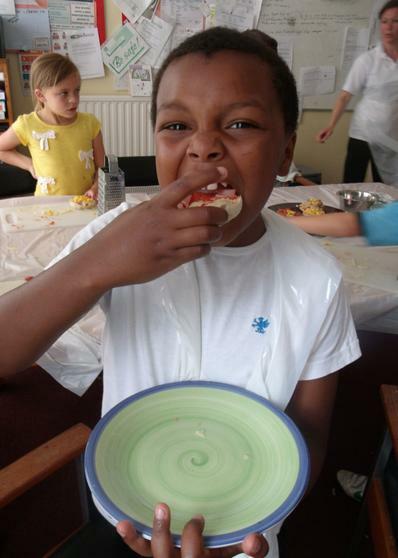 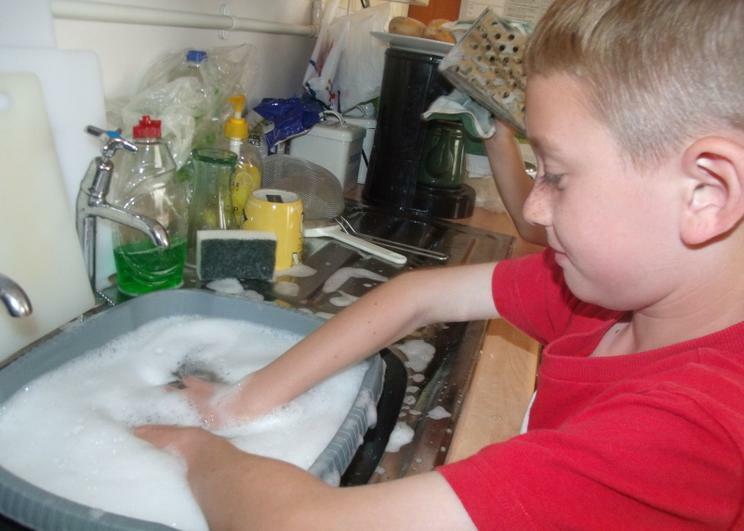 Of course once of the most important ingredients in class three is also having an extra portion of fun!